Park Entrance is $8 per vehicle, on weekends it is usually more. Extends over approximately a third of Key Biscayne Island and is home to a remarkably beautiful beach. It was named after the editor of the Miami News, Bill Baggs. Also a major environmental protectionist, he worked to protect the key and preserve some of its natural state, such as the land of Bill Baggs State Park. Some of the land that is now the state park was formerly part of the Underground Railroad network that helped many fugitive slaves to escape to the Bahamas to freedom. Thinking of this gives you something to appreciate while out on the mile of Atlantic beach. s the home of a historic lighthouse built in 1825 and reconstructed in 1846, and is the oldest standing structure in Miami-Dade County, currently ranked #7 on the list of "Top 10 Beaches in America" by Dr. Stephen Leatherman, aka 'Dr. Beach. 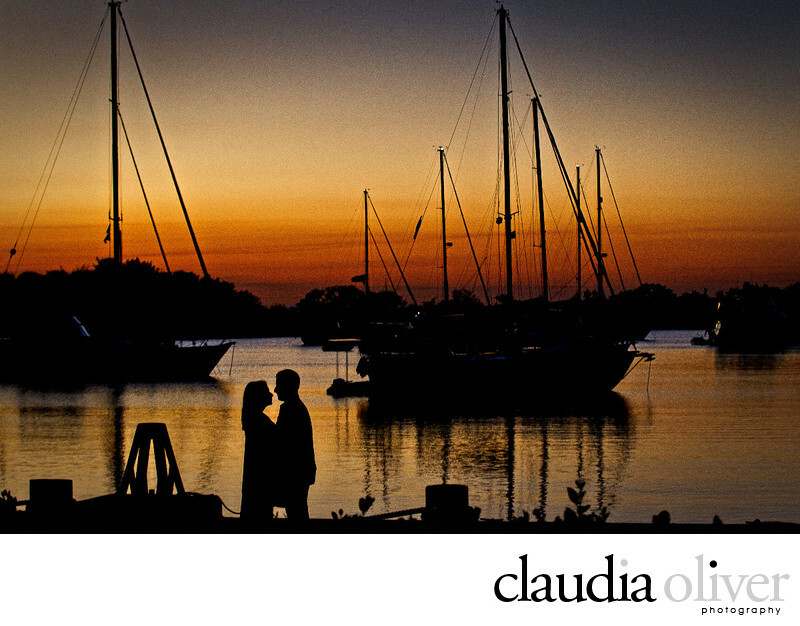 For Sunset Pictures we can go to the Marina in Crandon Park. Keywords: 2019 (3), BEACH (3), ENGAGEMENT (3), KEY BISCAYNE (3), LIGHT HOUSE (3).